The team at TtMadrid has always had real passion for education. After 15 years training language teachers and generally having a love affair with sharing knowledge and experiences, our community is always looking for ways to give back. We are ecstatic to announce the launch of our partnership with Kelele Africa Organization. Kelele Africa is a non-profit organization established in 2011. It runs various projects on education, health and gender equality in communities of Kasenda and Kimya in Uganda. The organization started with the construction of a fully equipped sewing workshop led by a teacher. As a result of this effort, almost 100 women received professional training to date. 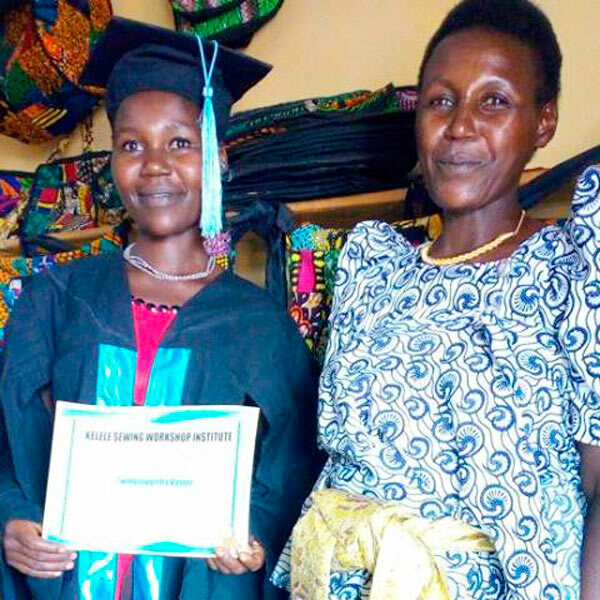 At the request of the Kasenda Community, Kelele Africa built a delivery “St Francis Xavier Health Centre”, providing women with a safe place to give birth while being attended by professional staff. Understanding the importance of education, Kelele Africa began helping a school in the area and eventually built its own multifunctional eco-school called “KUMWENYA SCHOOL”. Since 2015 the school includes two Spanish teachers that train and supervise local teachers throughout the school year. 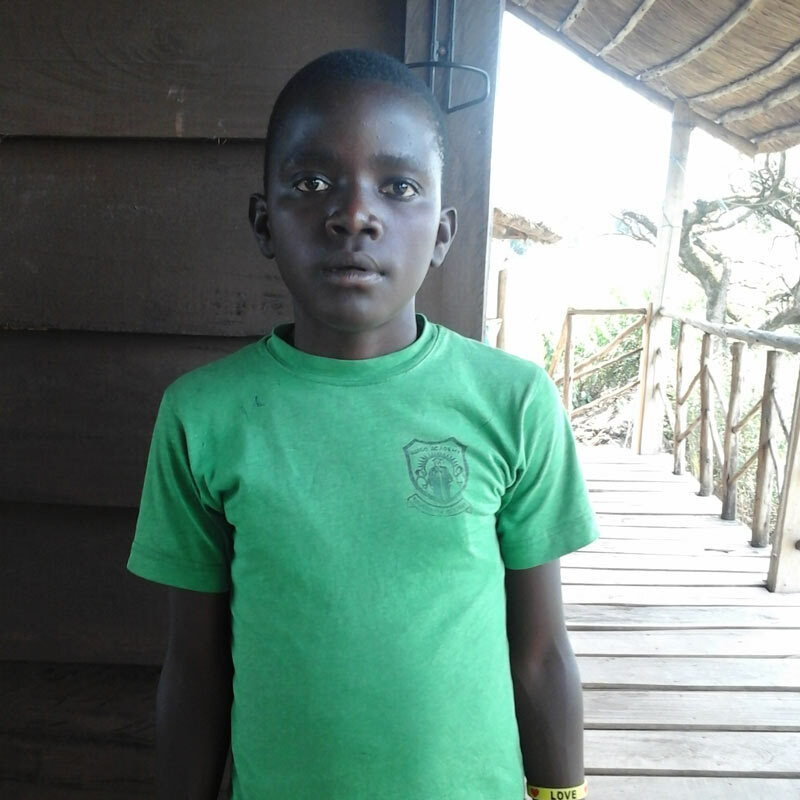 Deo Ategeka is 14 years old and he has just completed his Primary education in December 2017. TtMadrid has been given the opportunity to offer him a scholarship for his secondary education at St Paul Secondary School in Fort Portal. 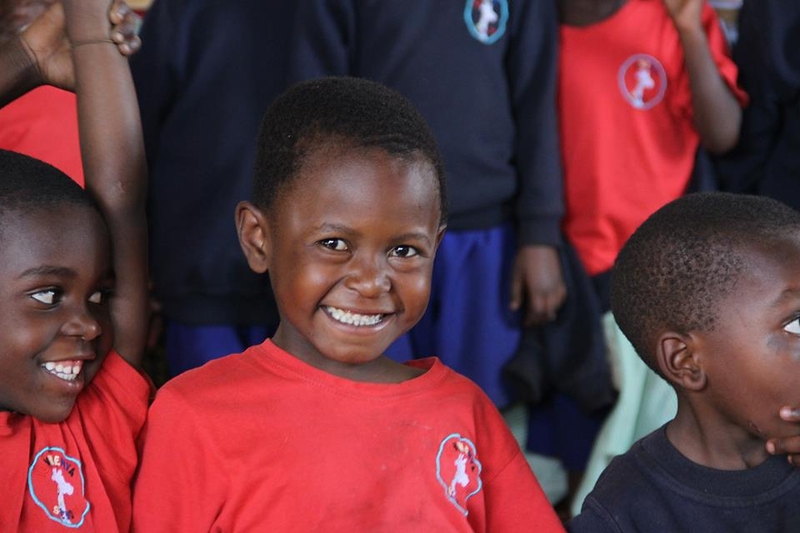 Throughout 2018 we will keep updated with his progress and we are excited to continue supporting education worldwide. Kalele Africa is continuing its work in education, health and gender equality. We are hoping to work further with the charity to promote its work amongst the TtMadrid community. Their goal is to make each of the projects as self-sustainable as possible. If you’re interested in joining their cause, you can choose from multiple options or even help by spreading the word about the organization. You can donate, sponsor or just find out more information on the impressive work that has been done by Kalele Africa on their web page, or follow them on Facebook to keep up with the progress on new and existing projects. It’s been a year since we’ve been working with Kelele Africa and a lot of things have happened. Read all about the work done by the organization in 2018 here.